A client developed a staph infection from a routine operation. The infection was left untreated because his workers compensation carrier denied the claim. Due to a lack of treatment, the man almost died. Mr. Gibson represented the client in District Court and a jury found the workers' compensation carrier responsible. The client sued the workers compensation insurance company for bad faith in the handling of his claim. That case settled for a significant confidential amount. A widow lost her husband and only source of income in an oilfield accident. The workers compensation carrier denied the claim by arguing that the woman had abandoned the husband when he was sent to jail. Mr. Gibson won death benefits for the woman by showing that the two had been in the process of reconciling their marriage at the time of her husband's death. He then sued the employer for gross negligence in causing the man's death. The case settled for a significant confidential amount. A young boy was injured when a television fell off a wall at school and landed on him. Ordinarily school districts have limits on the amount they have to pay for personal injuries. Mr. Gibson was able to make the claim against the private company that installed the televisions and achieve justice for the young boy. A black man was murdered on the job in a racially charged situation. 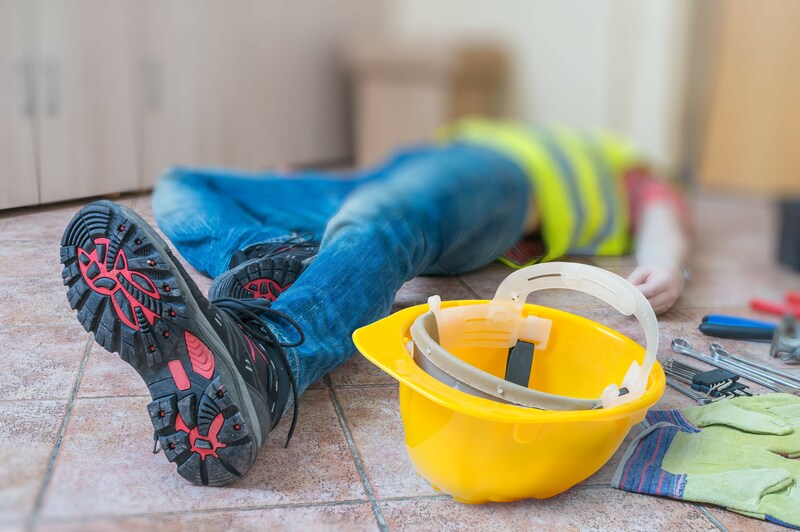 The workers compensation claim was denied because the company denied responsibility. Mr. Gibson worked closely with the police department in developing the case. As a result, Mr. Gibson was successful in securing the widow death benefits for the rest of her life. An insurance claims adjuster was severely injured in an automobile accident. Knowing he had his choice of any law firm to handle his personal injury case, he chose John Gibson and received the policy limits of the other driver's insurance. We have over 25 years experience in injury law. There is no substitute for experience. You can go to the finest law school and have perfect grades but if you haven't experienced every trick in the book that can be thrown at you by the other side, you are at a competitive disadvantage. When you are injured on the job, whether the injury is your fault or the fault of others, you can get compensation and medical treatment. Call us to find out more. 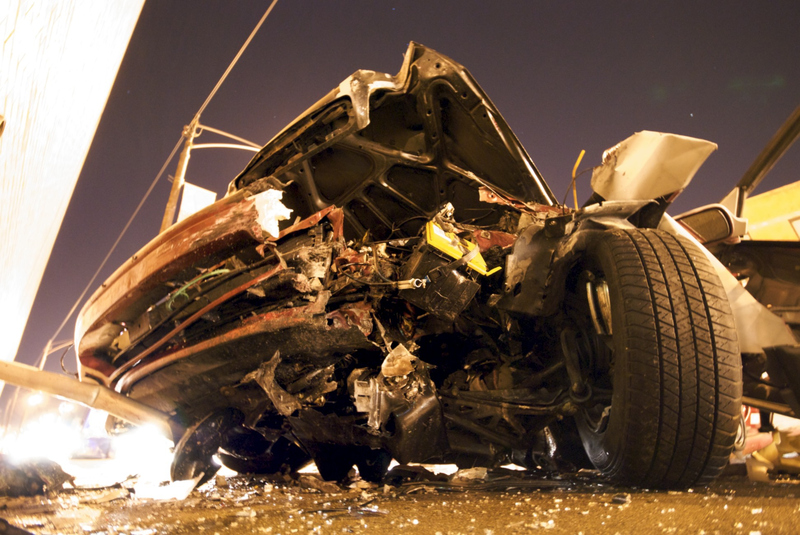 Automobile collisions are a leading cause of injuries in the United States. If you are in a car wreck, call us to get compensation for your injuries and get your vehicle repaired. Fast. The trucking industry has numerous laws and regulations that must be followed. 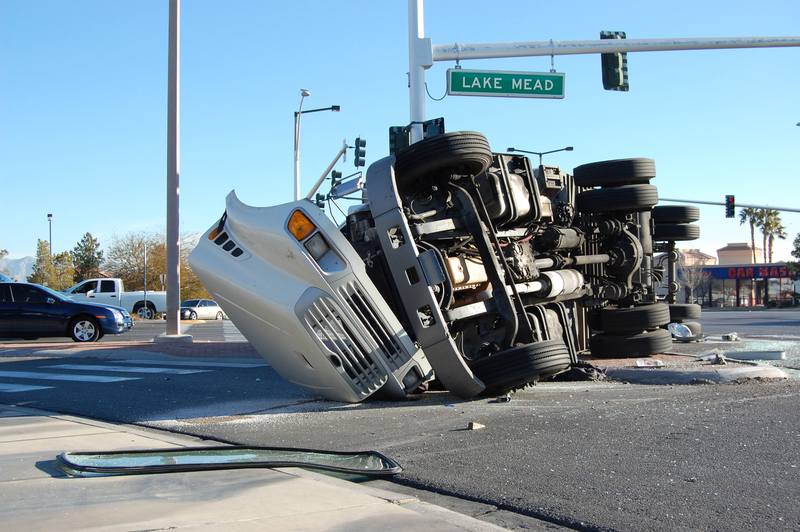 When in a collision with a big rig, you need a lawyer experienced and knowledgeable in these laws and regulations. John Gibson is that lawyer.